Hemp seeds biologically come from a plant that is similar to marijuana but has comparatively very low amounts of psychoactive compounds. However, the health benefits of hemp seeds are known for ages. It is one of the rarest natural sources that contains the perfect balance of all essential vitamins, minerals, fibers, and proteins that are important for our well-being. The health benefits of hemp seeds are endless. The hemp seeds have similar to our body amount of nutrients and hence can be easily digested and accepted by our body. Hemp seeds sometimes referred to as hemp hearts, contain over 30% of good fat. Specifically, the hemp seeds are rich in fatty acids, linoleic acid (Omega-6) and alpha-linolenic acid (Omega-3). The hemp seeds have more Omega-3 than salmon! Moreover, the excellent 3:1 balance of Omega-3 and Omega-6 promotes cardiovascular health. High in Omega-6 or Gamma-Linolenic Acid (GLA) regulate our hormone balance. 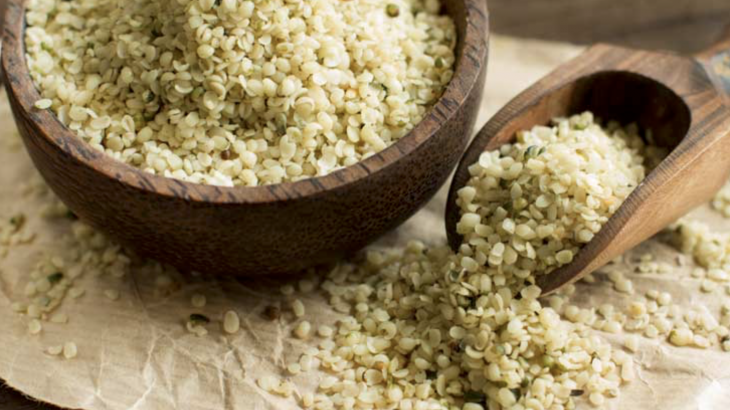 Did you know that 2-3 tablespoons of hemp seeds are equal to about 11 grams of protein? It makes the hemp seeds a great source of protein, especially for people who do not eat meat of any kind as a food preference or due to the health issues. It also contains Vitamin E which can help in increasing the immunity function as well as benefits in protecting us from several diseases. With the help of vitamin K, vitamin E is also helpful in the process of blood coagulation. Hemp seeds are also rich in phosphorus, potassium, sodium, magnesium, sulfur, calcium, iron, zinc and copper. It is proven that hemp seeds may keep you feeling full longer partly due to the good amount of fiber. Some diet experts recommend adding four tablespoons of hemp seeds to your breakfast to fight hunger through the whole day. As we all know our overall health is closely connected to the gut health. Hemp seeds contain all required fiber (insoluble and soluble) to keep your gastrointestinal system regular. Rich in fiber foods also helps with constipation. 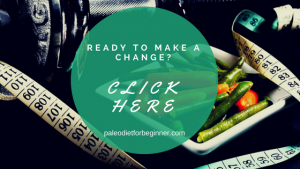 It is very important for people who start a new diet as constipation is something that could happen when your body experience changes in its food consumption. Studies made by the American Journal of Gastroenterology and conducted at Hong Kong Baptist University’s School of Chinese Medicine showed that hemp seed pill treatment was effective for treating functional constipation (1). However, if you would like to enjoy all the fiber benefits of the hemp seeds, give a preference to the whole hemp seeds. Shelled hemp seeds (or also called hemp hearts) contain very little fiber because the fiber-rich shell was originally removed. Hemp seeds are rich in Gamma-Linolenic Acid (GLA) that play an important role in controlling inflammation and body temperature and smooth the muscles. It was proven that GLA supplementation is necessary for proper hormone health and could help a lot of women who suffers from PMS symptoms. GLA-rich foods could also help people with high blood pressure, obesity, ADHD, skin allergies, heart disease and many more. The research found that hemp seed oil can help with the arthritis symptoms. A study showed that the hemp seed oil treatment lowered the survival rate of MH7A rheumatoid arthritis fibroblast-like synovial cells, and at certain doses, it even promoted cell death. Therefore, people suffering from arthritis could benefit from consuming the hemp seed oil regularly (2). It is recommended to take 1 tablespoon of hemp oil daily with a quality fish oil. As mentioned above the hemp seeds have anti-inflammatory qualities. That is why a lot of high-end cosmetics uses hemp seed oil as one of the main ingredients to produce creams, lotions, and soaps. Researchers found that conditions like eczema and psoriasis can be improved by using the hemp seed oil regularly. Hemp seeds may improve your skin by detoxifying the skin and removing lesions and blotches. It is an excellent skin moisturizer because it is absorbed very quickly and will not clog the pores. It is also an excellent sunblock because of its regenerating and soothing properties. As a recommendation take a tablespoon of hemp seeds every day to maximize the benefits of the hemp seeds for your skin. Hemp seeds can be eaten as is, sprinkled on your food or used in baking (check my granola cookies recipe and breakfast bread recipes). The hemp seed oil is better to be consumed cold, for example, in salad dressings. Hemp seed oil should be kept in a cool dry place because it does not have a long shelf life. It is recommended to buy it in small quantities if you do not use it very often. The basic recommendation is to keep it away from light, heat, and moisture. You will need to keep the container tightly sealed to prevent air and moisture from contaminating the product. If you buy in bulk, it may be a good idea to take out a small amount of the product for immediate use so that you don’t have to open the primary container each day. Hemp seeds gain more and more popularity due to its endless potential. Hemp seeds contain amino acids, essential fatty acids, and several other essential nutrients that are vital for the immune system and other physiological functions. It makes it an excellent medicine base and source. 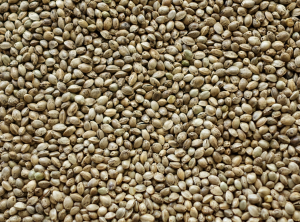 The hemp seeds are a complete source of nutrition and are also termed as a superfood by many. It is a good option to be included in one’s diet to have a healthy long life. A lot of stores now have it available on the shelves, however, if you cannot find it in the store, you will definitely find it online. 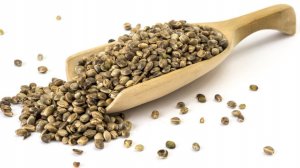 Nutrition Facts benefits of hemp seeds, GLA rich foods, hemp seeds, Omega-3 foods, Omega-3 rich foods, Omega-6 rich foods, Omega-6-foods, plant protein foods, the health benefits of hemps seeds. permalink. 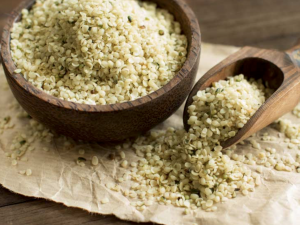 I had no idea that hemp seeds had all the benefits as you laid out in this article. Very informative and helpful. As I get older my skin tends to get age blots and I have been looking for a treatment for that. Do you think hemp oil would help? Also, as I get older Arthritis is a concern of mine and it looks like hemp seeds could lessen the impact of arthritis or almost eliminate it. It’s worth a try. Your webpage is very nicely laid out and easy to maneuver. Keep up the good work. 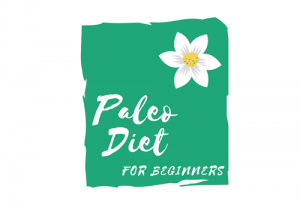 I honestly do not know whether hemp seed oil will help with the age blots, but the paleo diet in general and consumption of hemp seeds, in particular, will work to treat arthritis. As an example, my husband has been suffering from arthritis for quite a while. Since we changed our eating habits and incorporated seeds and nuts in our diet, he does not suffer from arthritis at all. I hope it helps. Let me know if you have any questions. Yes, I’ve been reading up on omega fats and the different sources. I didn’t realize hemp was one of them! Just curious, why take hemp oil with fish oil? It is recommended mostly for the arthritis treatment to increase Omega-3 fatty acid consumption to boost the effect of the hemp seed oil (that has anti-inflammatory quality). Let me know if you have more questions and I will be more than happy to assist you! I had no idea the Hemp seeds had so many benefits! Do you know if i can eat hemp seeds along side my flaxseed oil supplements or it would be better to swap one out for the other? Absolutely, you could have flaxseed oil and hemp seeds at the same time. Flaxseeds are rich in Omega-3 fatty acid that will perfectly fit with the consumption of hemp seeds that are rich in both Omega-3 and Omega-6 fatty acids. I hope it helps. Let me know if there anything else I can help you with! I read that hemp seeds are good for health. I did not know they were good for regulating the blood pressure, I got a high pressure. I will certainly take and use the seeds in my diet. Thanks for the good information. I would say that hemp seeds combined with proper diet could definitely help you with high blood pressure.